Meditation is an ancient practice that began with “fire gazing”. Practitioners would stare deeply into a roaring fire until they entered a trance-like state. It is practiced world-wide by all cultures, and it is an excellent tool for self-discovery and stress management. The misconception about meditation is that you have to clear your mind completely. While some remote monks may be able to achieve that state of “emptiness”, meditation is more a practice of stillness and clarity. It has been scientifically proven to help relieve stress and lower blood pressure by engaging you in the present moment. Raion Zou Holistic Healing offers a variety of meditation techniques, as well as, meditation geared towards abuse and addiction, to help you achieve a state of relaxation. 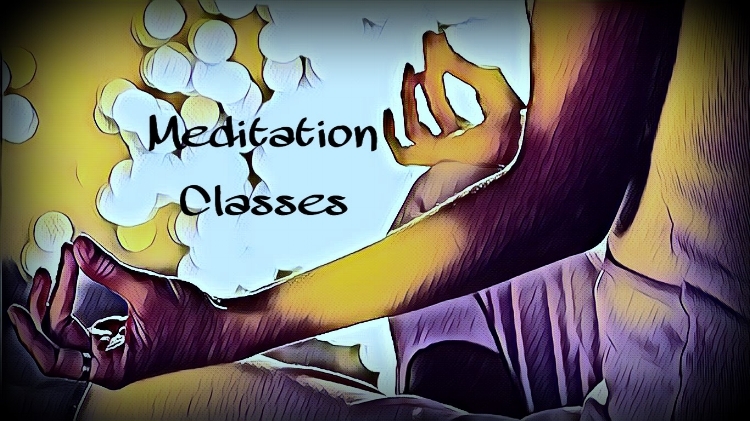 Meditation classes are offered to both beginner and advanced students. Classes are held Monday, Wednesday, Friday, and some Saturdays in the morning or the evening. The fee is $10.00 per class or $45.00 paid in advance for the entire month. 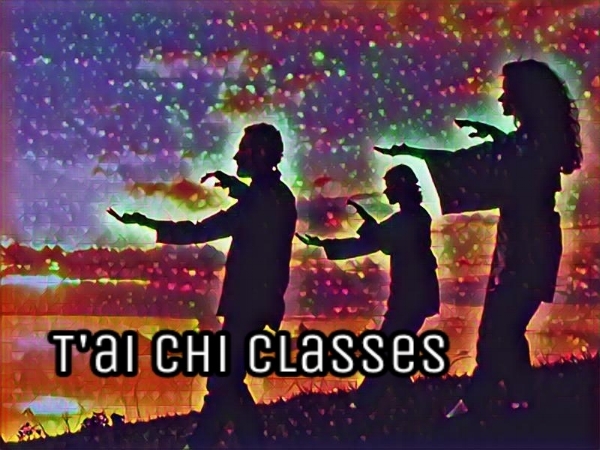 Tai Chi classes are held on-demand, and built to suit your schedule. You should expect to be available two times per week. The fee is $60.00 paid-in-advance for an entire month. Shamanic healing works on varied levels of consciousness. 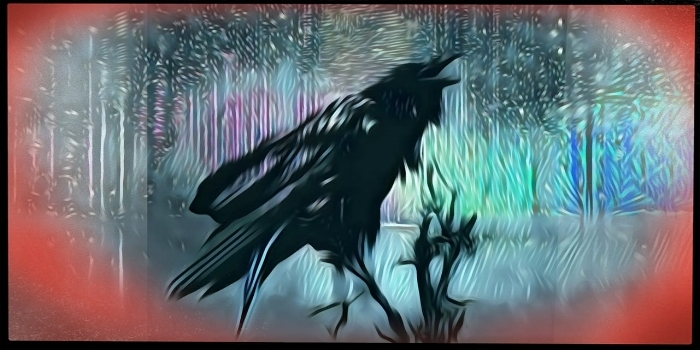 In these altered states of consciousness, it is believed to be easier to reach a higher state of healing and a communion with the otherworld. Western Shaman believe in the existence of three planes - Lower, Middle, and Upper worlds. In Native systems, journeying (or spirit walking) was a rite of passage or initiatory rite to gain guidance and help from the otherworld. Journey group sessions are held on alternating Tuesdays and Thursdays. Check our class schedule for more details. Each session lasts 75 minutes with time for questions and answers at the end, and the suggested donation is $10.00. Private sessions are available by demand. Private sessions last 60 minutes with time for questions and answers at the end. The fee is $25.00 per session. Those age 55 or older, students, disabled, and military veterans receive 10% off three sessions paid-in-advance. This offer does not expire. Everyone has access to their intuitive gifts, but sometimes, it's learning to find your inner voice. That inner voice may come in the form of images, sensations, words, feelings, tastes, and many others. In expanding or developing those gifts you must learn how to trust yourself and how to quiet the mind, so the information you're perceiving has a clear channel through which to flow. Divination tools, such as, tarot, scrying mirrors, runes, pendulums, and crystals are helpful for those who need an access point. 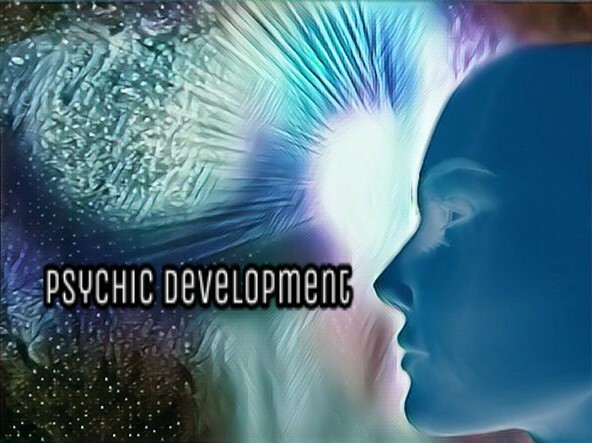 Psychic Development classes are held on alternating Tuesdays and Thursdays. Check our class schedule for more details. The fee is $10.00 per class or $35.00 paid-in-advance for an entire month. You will learn good meditative practices for quieting the mind and opening the channel to your intuitive abilities, balancing the energetic centers of the body, types of extrasensory communication, and divination tool basics. Those age 55 or older, students, disabled, and military veterans receive 10% off three sessions paid-in-advance. This offer does not expire. Digital workshop material (if available) subject to attendance. Western Astrology relies heavily on the band of constellations through which the sun, moon, and planets move across the sky. Its history begins in around 2CE with Ptolemy's work, and modified throughout the centries by many different traditions. Western Astrology teaches us the celestial make-up that is uniquely us - through the governing date, time, and place of birth - by examining the transits, midpoints, aspects, houses, and other celestial events. Work on your personal chart and others' charts is a standard part of this class. Western Astrology workshops are held quarterly. Check our class schedule for more details. The fee is $10.00 per class or $35.00 paid-in-advance for an entire month. You will learn the sun signs, natal astromapping, transits, squares, conjuncts, sextiles, houses, synastry and much, much more.